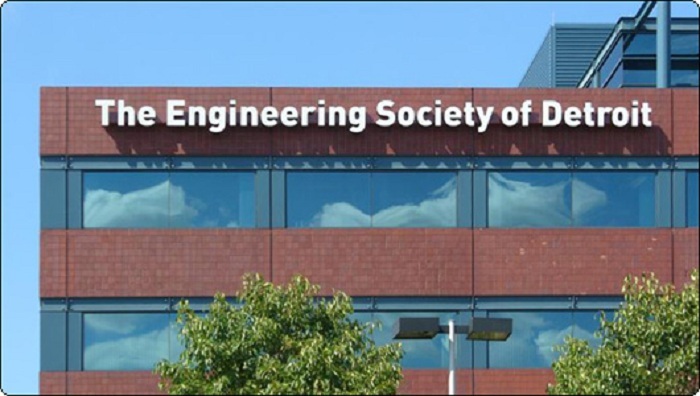 SOUTHFIELD — The American Society of Mechanical Engineers Metro Detroit will host a presentation by high performance computing expert Sharan Kalwani on Wednesday, Oct. 24 from 6:30 to 8:30 p.m. at the Engineering Society of Detroit, 20700 Civic Center Drive, Suite 450, Southfield. A seasoned scientific, technical and computing professional, Kalwani has spent more than 20 years implementing many new and pioneering technologies, including high performance computing for engineering simulations, design optimization, networking, Big Data analysis, project management, and more. He is a senior member of IEEE, ACM, Emeritus member of Michigan!/usr/group, and recently elected President of SEMCO, one of the oldest computer user groups in Michigan. He is also currently the Chair of the IEEE SE Michigan Education Society Chapter for 2017-2018. He is also a published author on the topic: “UNIX and TCP/IP network security.” He is working on his next book on a new programming language, and building expertise in an emerging new parallel Software Defined Storage system. He is also lecturing on advances in data science and machine learning. The event offers one hour of one professional development credit. Please RSVP by Monday, Oct. 22 by emailing noahspad@comcast.net.